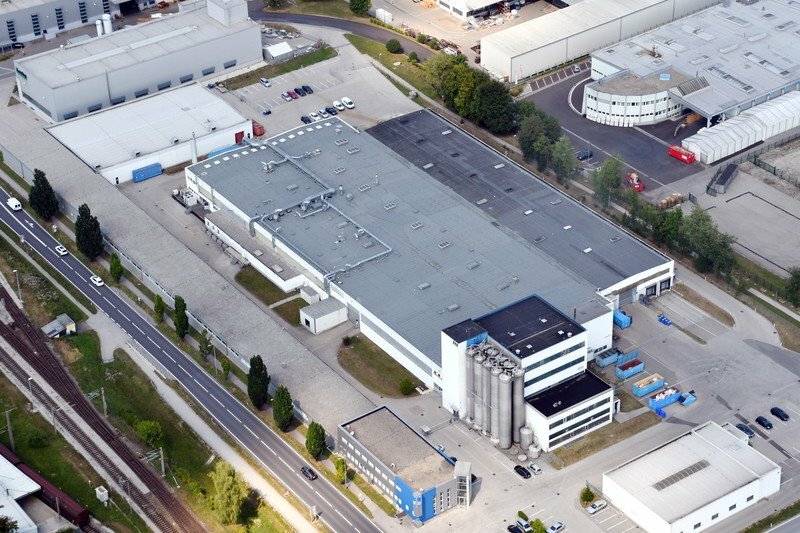 Jodl Packaging Ltd. is an innovative, future orientated family business located in Lenzing in Upper Austria. As leading producer and with a continually growing range of products we look back on over 40 years of experience in development, production and distribution of pre-fabricated pouches and packaging rolls. In all our dealings we always strive for the best quality, customer focus and delivery reliability. Consisting of approx. 200 employees and over 40 production lines we are a competent partner for well-known food manufacturers across Europe. The manageable size of our production plant allows us to respond to your requests flexibly and promptly. As an expert of the branch we try to outreach your expectations as to enable you the best success possible. The constant development of new packaging solutions is therefore anchored in our concept and enables us to not only stay on the market, but most importantly to guarantee you considerable competitive advantages.